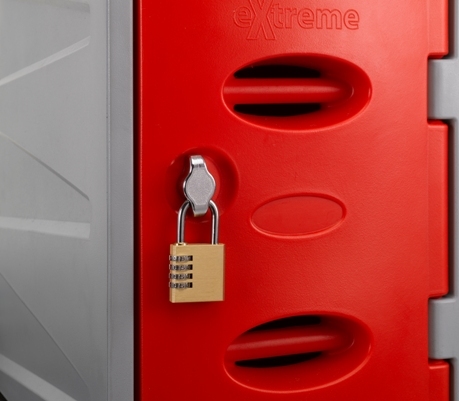 The Extreme plastic locker range has been designed to provide the highest levels of resistance to the outside environment as well as to the the possibility of vandalism or just for areas where the locker will receive hard levels of use. They are manufactured from high density polyethylene which makes them extremely strong, they will resist denting and damage if hit or struck, they won't rust and they can take extremely high loads. 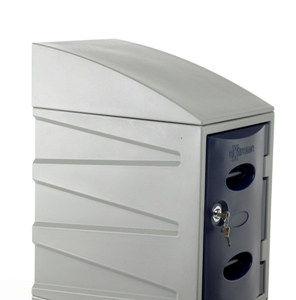 They are perfectly suited to use outdoors as well as in a swimming pool environment where the high levels of moisture, humidity and chemicals would damage standard lockers. 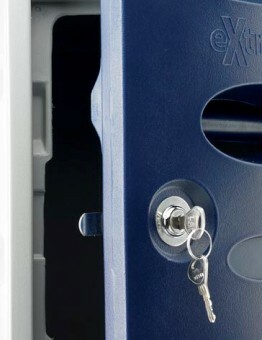 The plastic storage locker range has been designed with water drains to the front of the locker which means they can be cleaned and even pressure hosed which makes them ideally suited to dirty environments. Available in three sizes which can be easily bolted together allowing an unparalleled range of configurations.